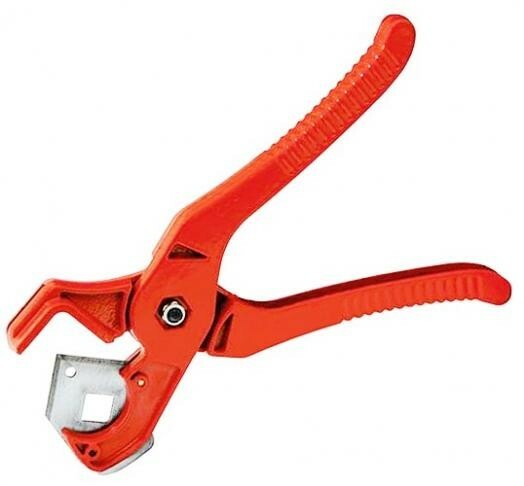 Brand New PVC PIPE CUTTER TOOL Hardened and tempered steel blade. Max cutting capacity 25mm. Easy plier-action grip with corrosion-resistant finish.Shipping All orders placed before 3 PM are sent out the same day via Royal Mail / Courier Collection from our UK Based warehouse, We ensure items are packed with great care and arrive in a timely manner.